Make these soft, chewy, and not-too-sweet gluten free cookies with your favorite peanut or almond butter. The choice is yours, but make a double batch ‘cause they won’t last long – and they are even better the second day! This is a conversion of one of our favorite pre-GF recipes. This entry was posted in Baking, Drinks & Desserts, Recipes and tagged cloud 9, cookies, GF, gluten free, gluten free in Red Deer. Bookmark the permalink. try to save some for me when I come for coffee. Definitely making these, they sound delicious. They really are good. They never last very long around here! Oh these sound so delicious! Not helping my summer eat clean plan though! Hmm how hard will it be to resist…. Can’t wait to try these! 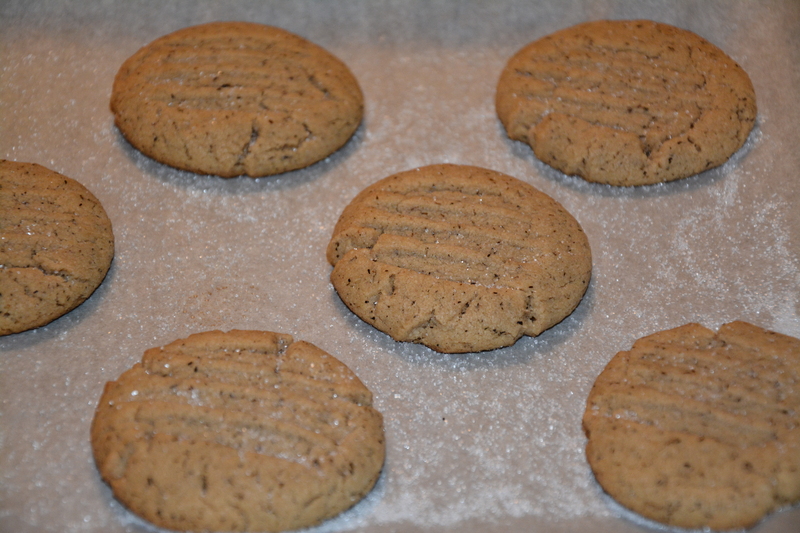 I’ve been looking for a peanut butter cookie recipe!